The overall purpose of the PTA is to make every child’s potential a reality by engaging and empowering families and communities to advocate for all children. 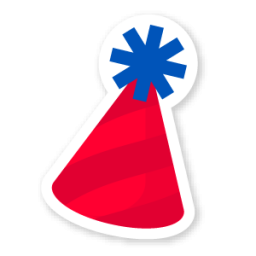 The PTA is not an organization that just raises money and plans parties – it is so much more! The bottom line is that PTA focuses its efforts, events and activities on education, advocacy and family engagement. Here are just a few examples of what your Stafford PTA has done over past years and continues to do for Stafford students, staff and parents. From the $10* annual membership dues, $4.50 pays for local, state and national dues. The PTA organization advocates for teachers and educational staff by taking actions and building coalitions for positive change that affect policies that most impact children, families and schools. The remaining $5.50 supports your student and all of the activities, events and purchases from the PTA. These funds go directly to Stafford to provide student programs, host concessions at athletic events, show appreciation to teachers and staff through hospitality events, create mini grants for teacher purchases and more. PTA membership also comes with discounts with companies such as Enterprise Rent-a-Car, DELL, Great Wolf Lodge, Nationwide Insurance and others. In addition to the multiple ways in which you support your student and our school, your student could win prizes for your membership, such as free Spirit Wear, lunch in the courtyard or other small prizes. Drawings are held weekly through September. How do I join the Stafford PTA? Complete the membership form or sign up online. Where can I keep up-to-date with the Stafford PTA? Watch for updates here on our website on the home page, Events Calendar, Fundraising and Volunteer Opportunities. Come to our PTA General Meetings for parents and supporters on August 30, January 15, March 19, and May 14. The August 30 meeting starts at 5:45pm before Meet the Teacher Night. All others meetings are at 6:30pm in the Stafford library. Follow us on Facebook and Twitter for the latest news and happenings. The Stafford Middle School PTA – as a membership organization – is part of the larger Texas PTA association. The Texas PTA is the largest child advocacy organization in the state, with over 500,000 members. Their mission is to make every child’s potential a reality by engaging and empowering families and communities to advocate for all children. 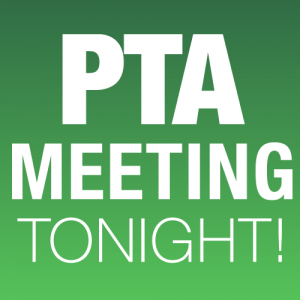 If you have questions about PTA membership, please contact Brandy Dollgener (VP Membership) at [email protected]. * There is a $1.50 service fee for purchasing membership online.